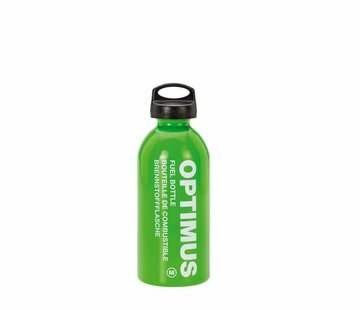 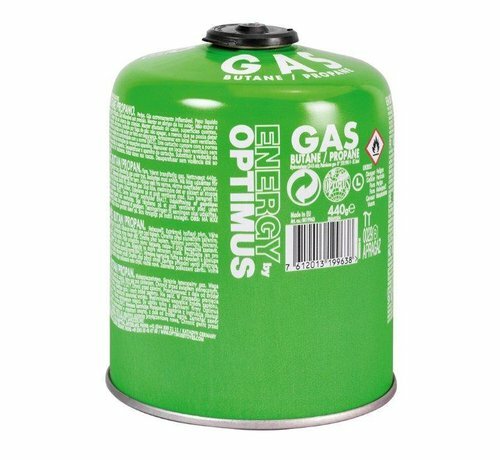 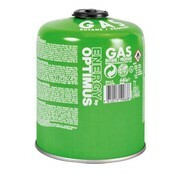 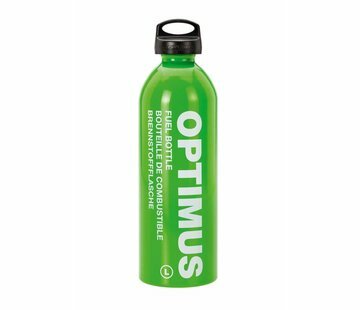 Optimus Self-Sealing Gas Cartridge 440g. 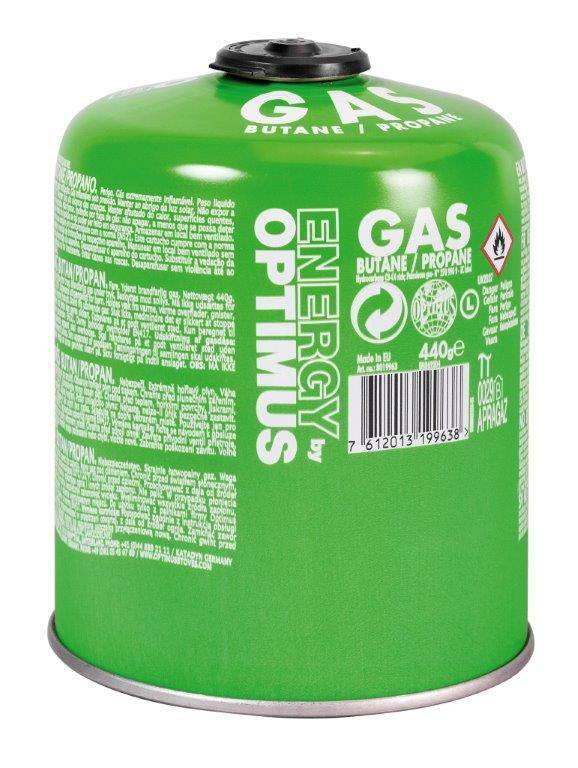 Mix from 70/30 Butane and Propan in selfsealing cartridges. The marking 'NE' or 'SW' refers to the languages on the cartridge.